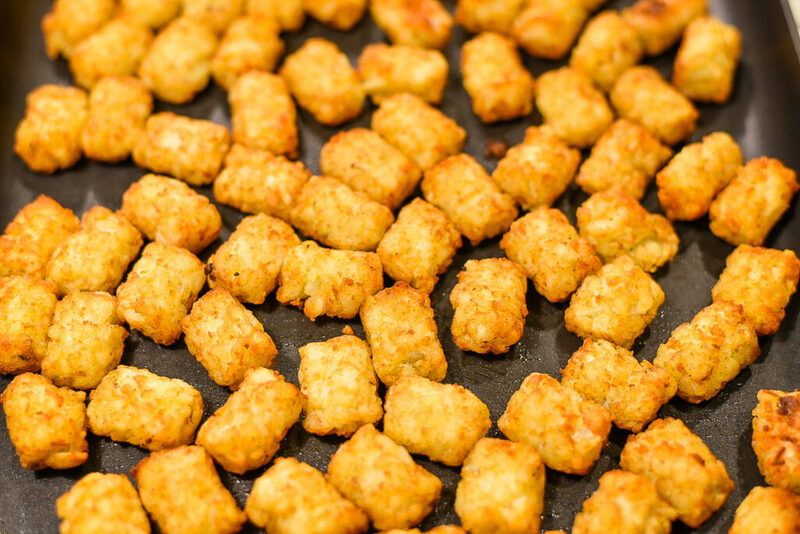 Now tots are great by themselves but what if you loaded them up with cheese and meat? My thoughts exactly. 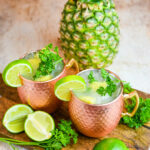 What you have now is one great meal! 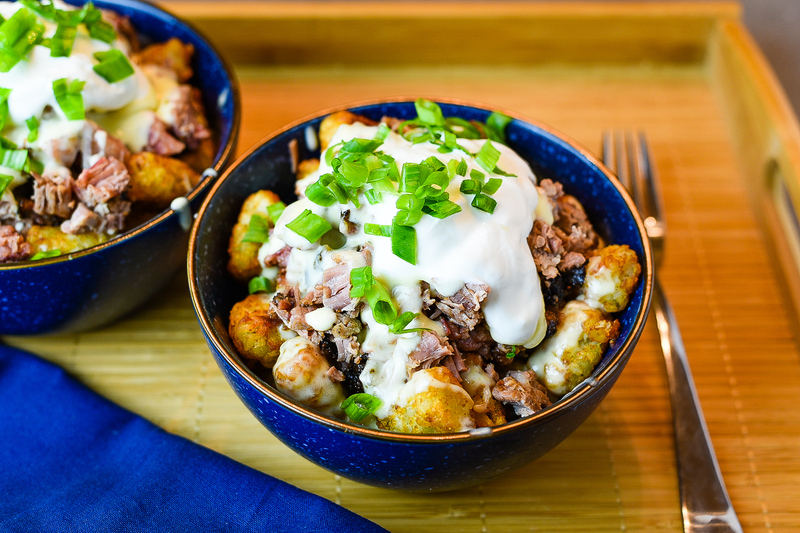 My Fully Loaded Brisket Tots combine everything you would normally get in a BBQ baked potato. The only difference here is the added texture from the perfectly crispy tots. 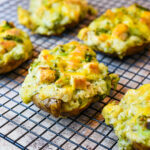 This recipe is fairly simple. I typically use the Ora-Ida brand, but whatever your preference will work just fine. 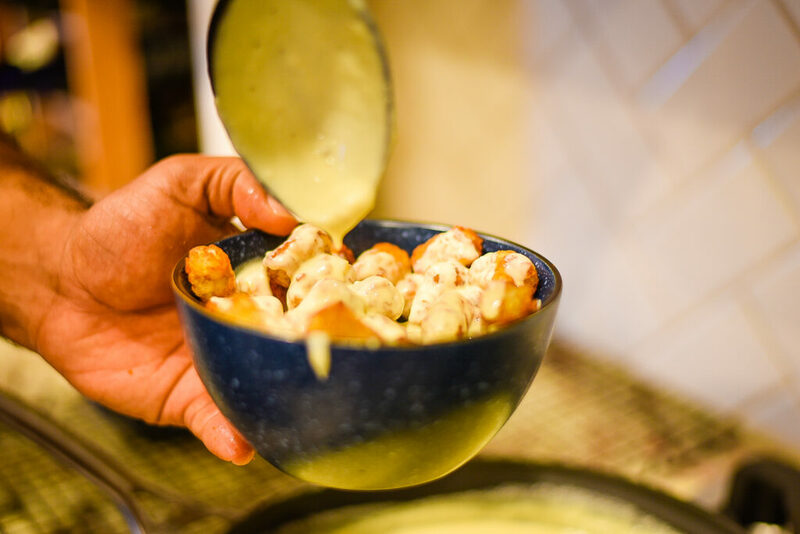 The homemade cheese sauce is the bridge that brings all the flavors together. And pretty much anything you pair with moist and smoky good brisket is bound to be great. Because I like to keep things simple, I actually purchase my brisket already prepared from a local BBQ joint. 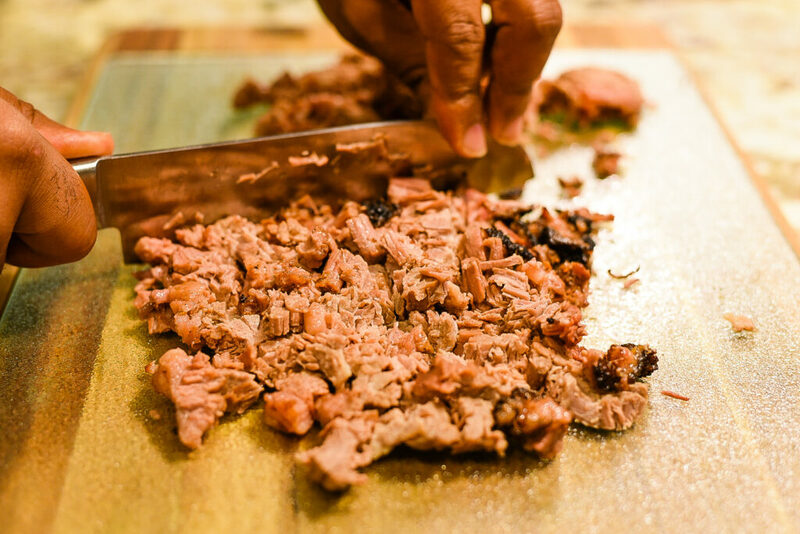 It saves time and when you’re using the brisket as an ingredient versus the main entree, there is really no need to prepare it from scratch. Who has 5-7 hours to spare anyway? Not me. 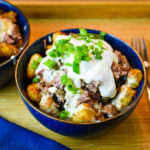 If you want to whip up a quick recipe that the entire family will enjoy give my Fully Loaded Brisket Tater Tots a shot. The end result will be happy plates (and faces) all around. Begin by making the cheese sauce. Pre-heat cooking pan to medium heat then add butter and minced garlic. Add milk, chicken broth, whipping cream and Creme Fraiche then stir while cooking for a few minutes until it begins to blend. Season sauce with garlic powder, black pepper, red cayenne pepper and oregano then add Cheddar Jack Cheese and Pepper Jack. Lower heat to medium-low stirring occasionally. Pre-heat oven to 400 degrees and bake tater tots for 25 minute (or per the instructions). While the tater tots are baking, slice pre-cooked brisket into chunks and set to the side. 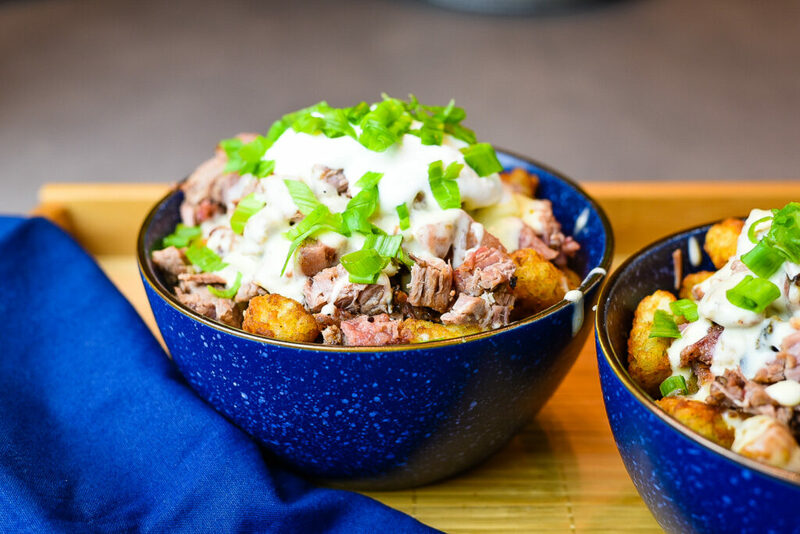 Once everything is ready, add tater tots to a serving bowl and top off with chopped brisket, cheese sauce, sour cream, and chives or scallions, if desired.